What happened? Why is it only playing the first 30 seconds? so hard to pick a favorite track off mr. wonderful. 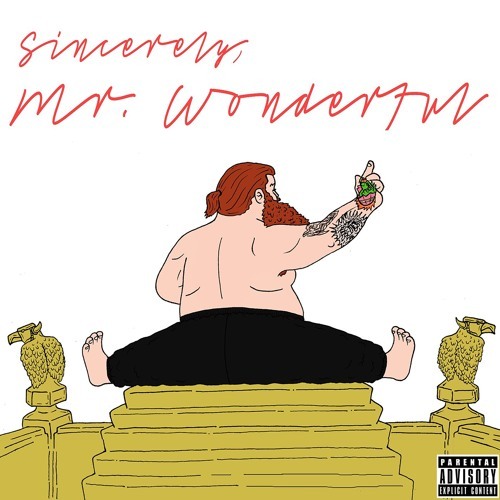 Action Bronson pushes nothing but FIRE! my man!!! absolutely love this album.